Education, training, and experience make the difference in a good repair team. We have the very best in the business! Quick response – usually within 12 business hours. Our technicians thoroughly understand how lifts are built and how they should work. 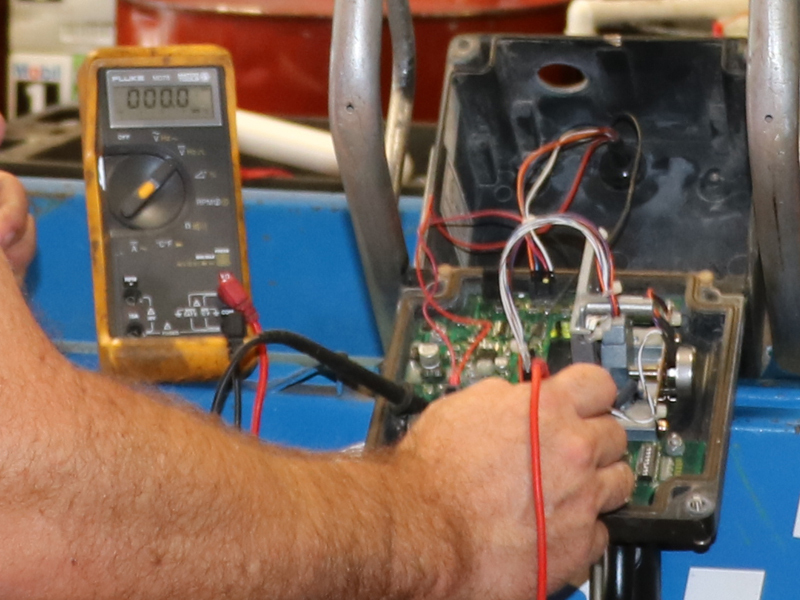 We understand hydraulics and electrical systems. Equipment is repaired or refurbished to factory standards. We test and ensure that the lifts are working as they should be before leaving your site.